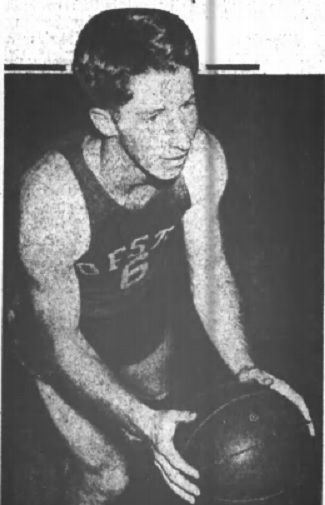 Bob Benn was one of the greatest athletes in the history of Hofstra College. During his three varsity years, he starred in track, golf, baseball and basketball. He captained the basketball team and was the leading scorer for three years. He later was head basketball coach for three seasons.